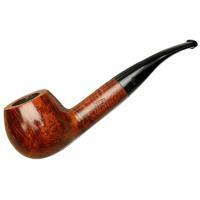 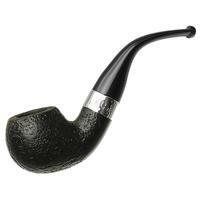 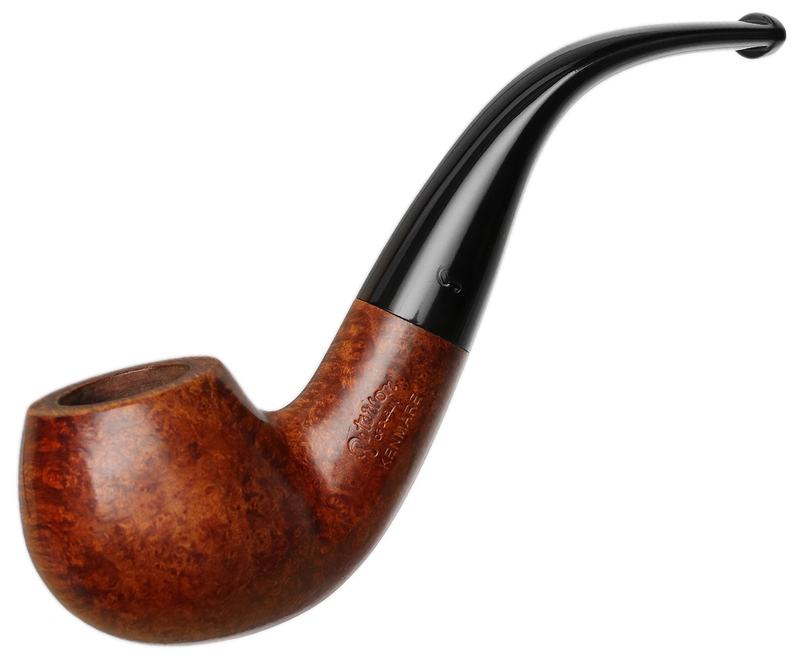 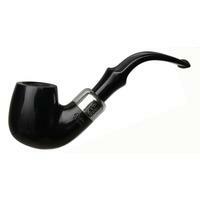 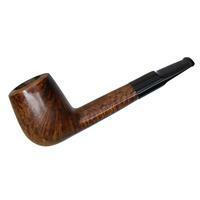 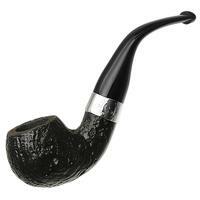 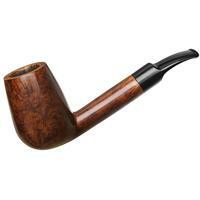 This superbly shaped "03" bent Apple is classically Peterson in its form and finish. 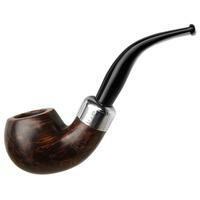 The bend of the stem creates a pipe that hangs from the jaw perfectly, while the rich warm Kenmare stain highlights the grain. 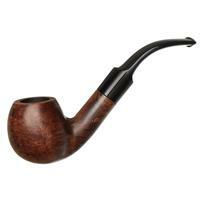 Great condition all aorund. 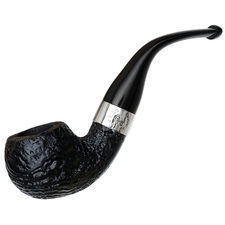 Chamber Depth: 1.06 in./26.92 mm.